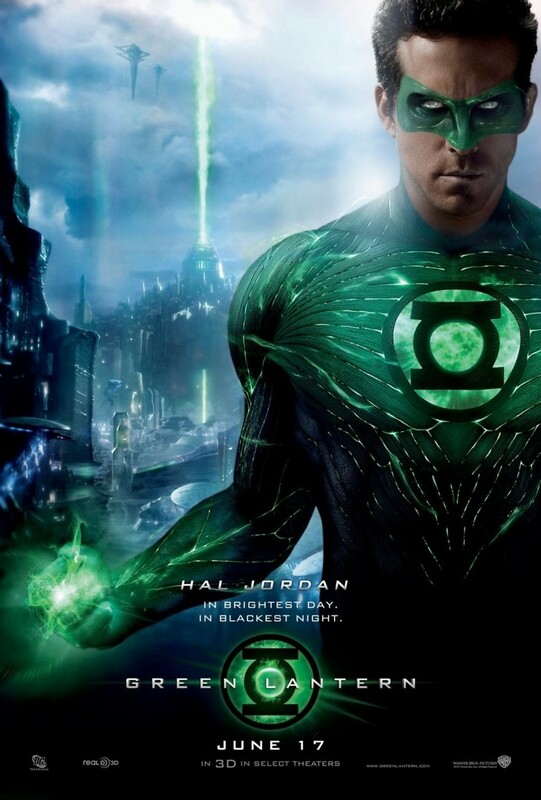 Green Lantern DVD and Blu-ray release date was set for October 14, 2011. Hal Jordan is a test pilot who, while testing a new aircraft design, happens to discover a crashed alien ship. As he examines the wreckage, the ship's pilot, Abin Sur, gives him a green power ring. After Abin Sur tells Hal to take a power battery and speak the Oath of the Green Lantern. Hal takes the artifacts and, after speaking the Oath for the first time, is whisked away to Oa, the homeworld of the Green Lantern Corps. Hal then becomes the first human member of the Green Lantern Corps, an intergalactic peacekeeping organization. While Hal seems to fall short in the eyes of his superiors, he must eventually confront Parallax; an emotional being whom personifies the very emotion of fear.